Very nice sketch of a fine lunar target and showpiece crater. You captured it at fairly high sun – excellent. 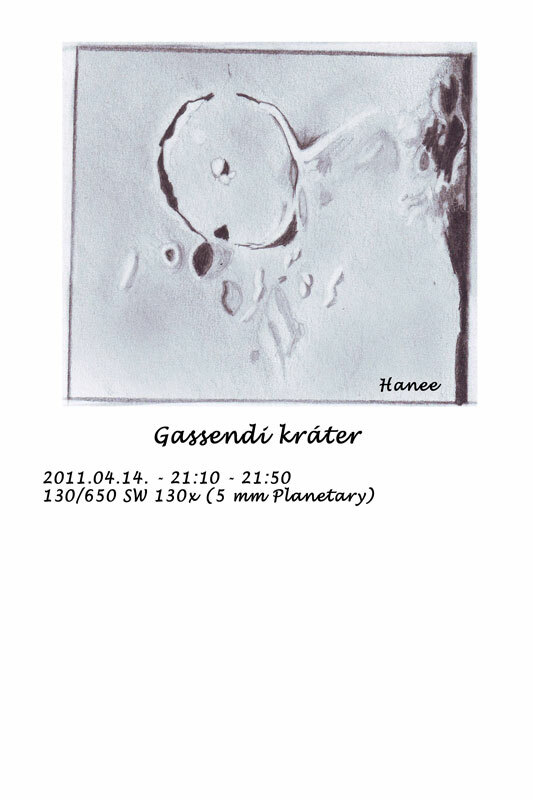 Great sketch Judit , really the crater Gassendi is beautyfull,i made two or three sketches of this. I want to made other on diffrents Moon phase. Thank you very much for your comments on my sketch.